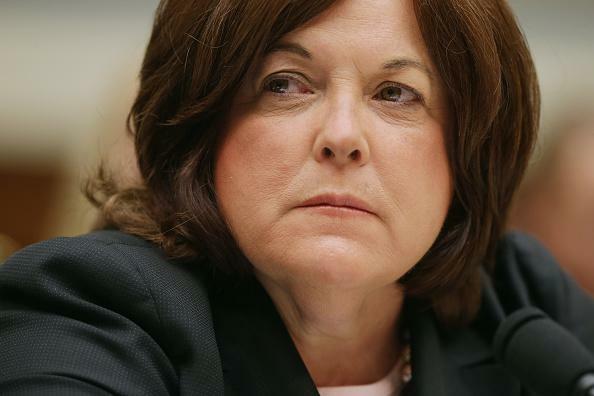 Secret service director resigns: Julia Pierson out after scandal. A former agent named Joe Clancy, who retired in 2011, will act as interim director. Pierson had worked for the Secret Service for 30 years. Correction, November 4, 2014: Due to errors in other news reports, this post stated erroneously that the contractor who rode in the elevator with President Obama was a convicted felon. The individual has been arrested multiple times but not convicted of any crime.